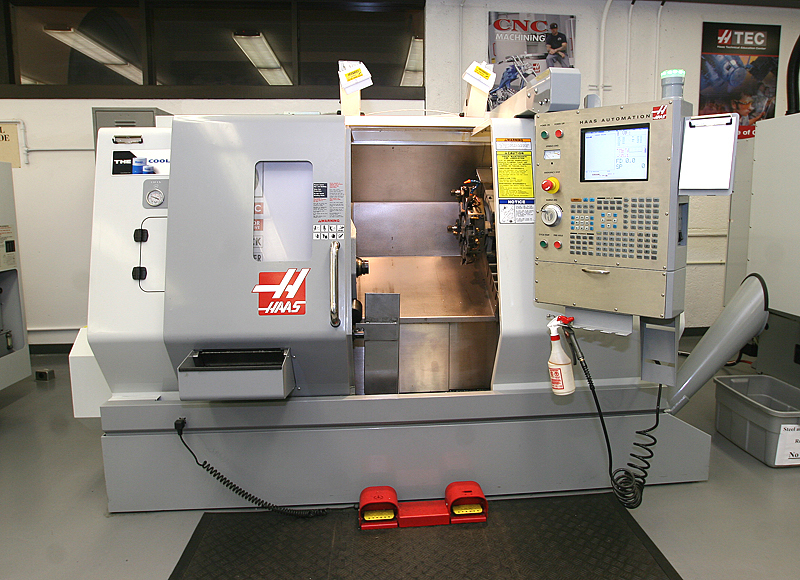 Our latest acquisition to our machine line up is the, DMG Mori Seki NTX2000. 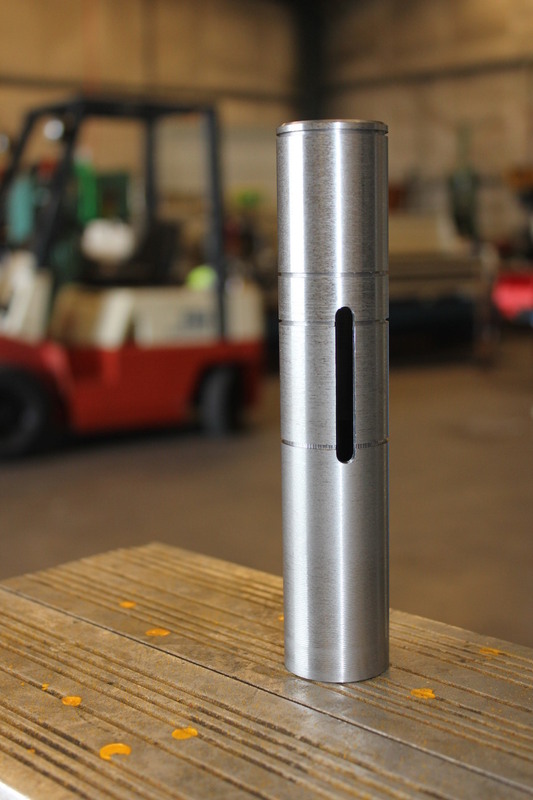 The NTX2000 is a compact integrated mill turn center with a maximum work piece size of 660 mm x 1,540 mm. 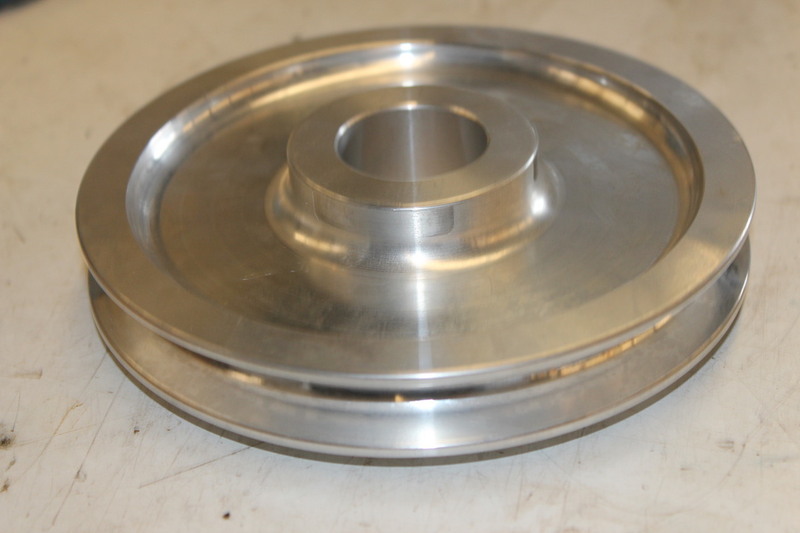 This machine is suitable for complex and high-precision machining, which is required to cut parts used in the aerospace, medical equipment, defence and general engineering. 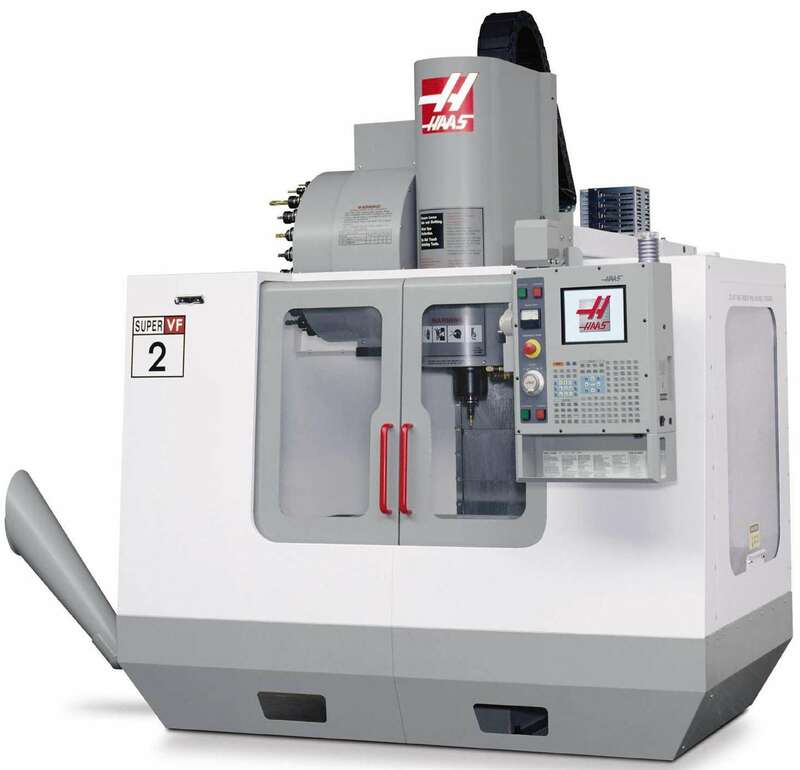 The machine meets different needs with extensive features including (1) Mori Seiki’s original technologies, (2) high productivity, (3) space saving, (4) high precision, (5) MAPPS IV + ESPRIT, Operating software. Tool changing time (tool-to-tool) 1.25 sec. 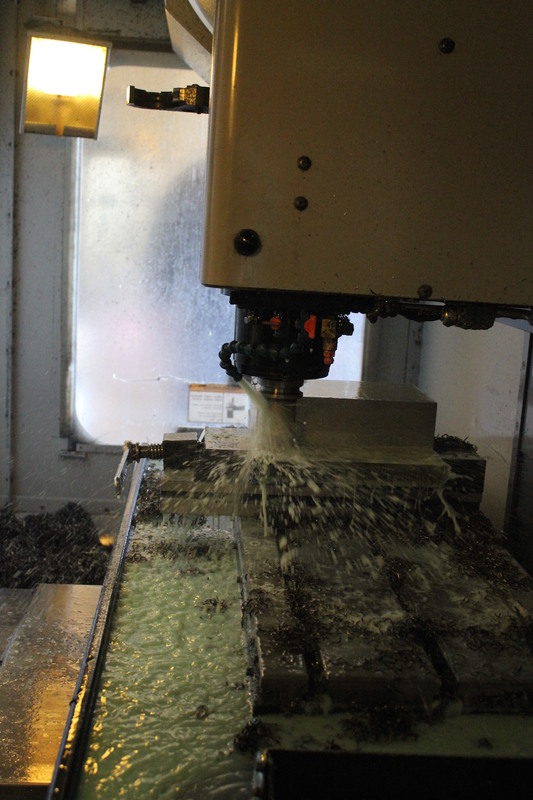 One of the work horses at Specialised CNC Engineering is our 4 axis mill, this machine always has work lined up for it to do. 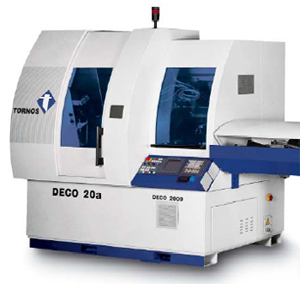 Specialised CNC Engineering also have a Deco 20 Swiss sliding head machine for the production of small parts. Maximum dia of bar is 25mm down to 1mm.